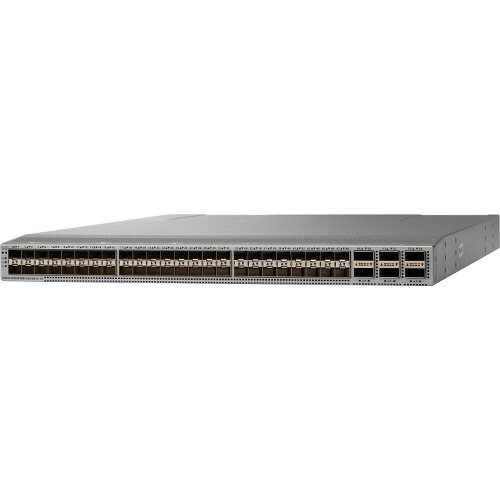 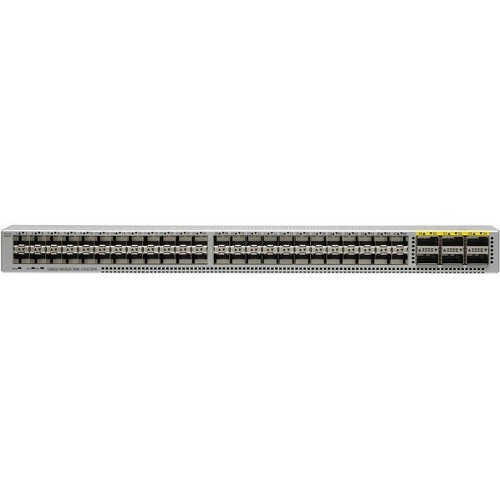 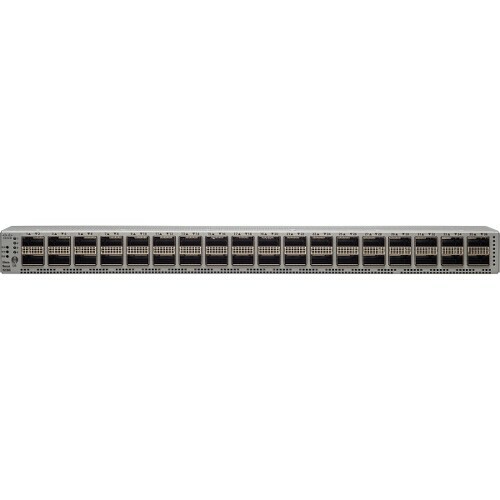 The Cisco Nexus 9364C ACI Spine Switch is a 2-Rack-Unit (2RU) spine switch for Cisco ACI that supports 12.8 Tbps of bandwidth across 64 fixed 40/100G QSFP28 ports and 2 fixed 1/10G SFP+ ports. 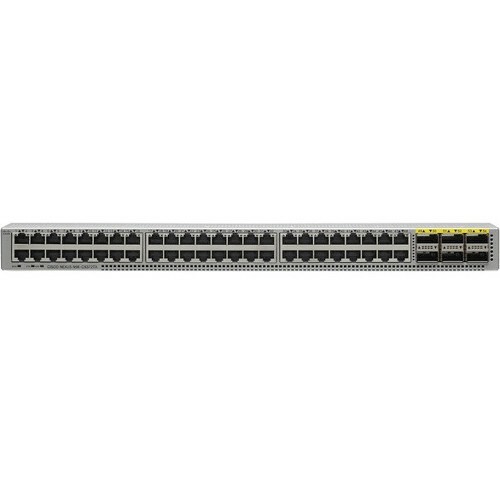 The last 16 ports marked in green support wire-rate MACsec encryption. 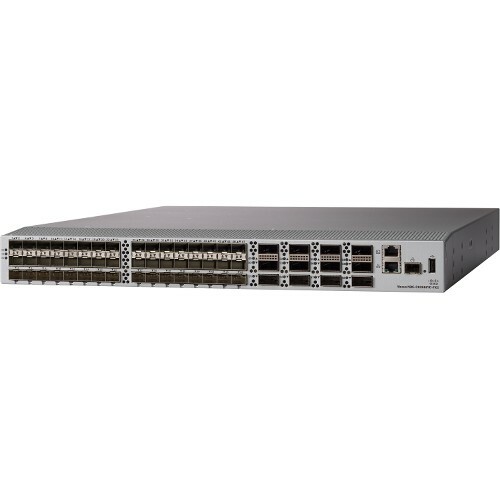 This is Cisco’s premier line of switches, which are designed for high-performing environments, such as large-scale data centers. 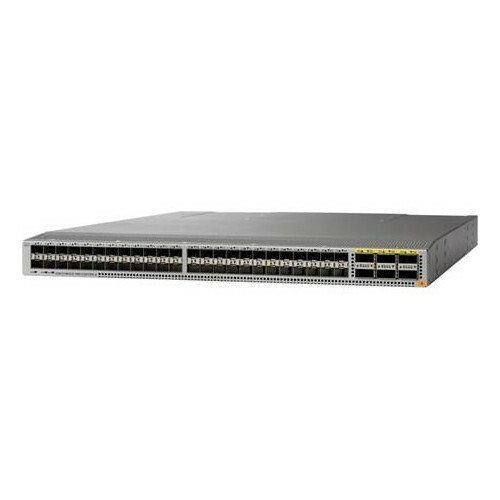 The Cisco Nexus 9000 Series is divided into three distinct smaller series, the Nexus 9200 Series, the Nexus 9300 Series and the Nexus 9500 Series. These series include a combination of modular and fixed switches. There are several key differences between the three Nexus series. 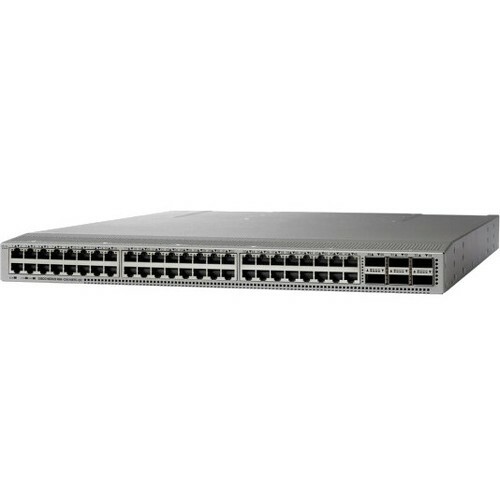 The 9500 switches are available in a few different chassis using a modular design and typically function as core switches, whereas the 9300 and 9200 switches are designed with fixed ports that are usually used as access switches. 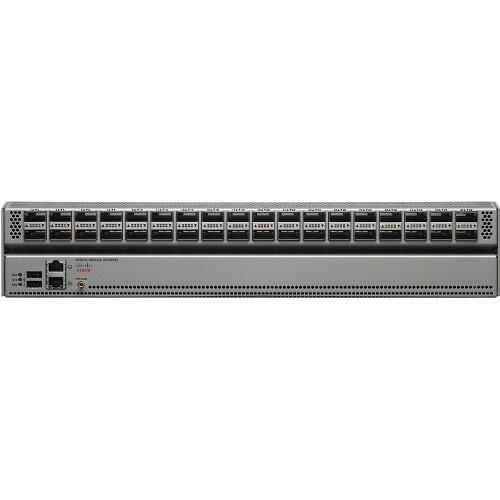 The 9500 series also supports up to 100G, and comes in 4-, 8- and 16-slot line card configurations. 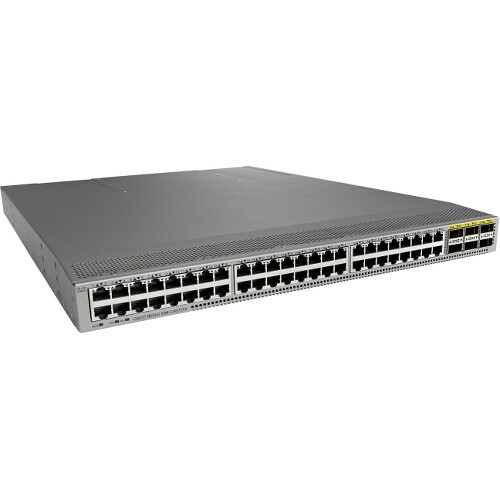 The 9300 series switches, on the other hand, support only up to 40G Ethernet. 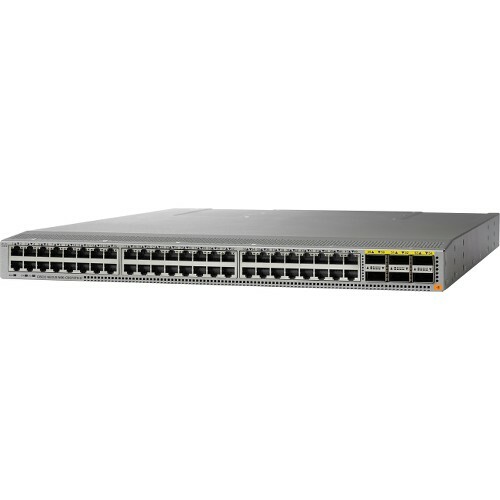 They are available in sizes ranging from 1 RU to 3 RU. 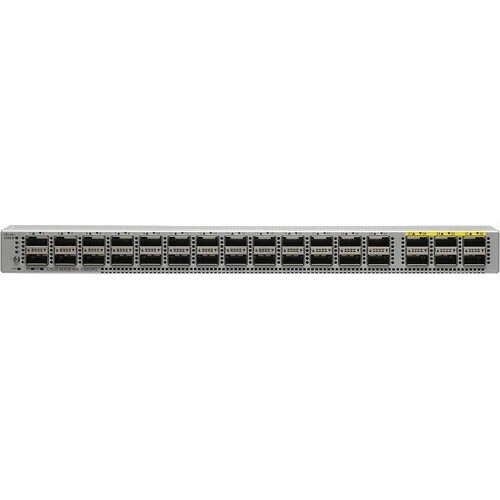 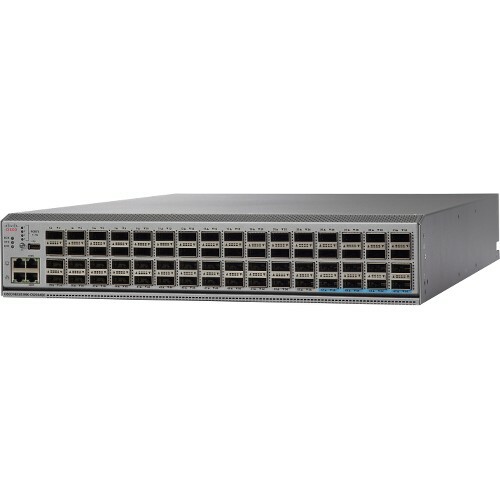 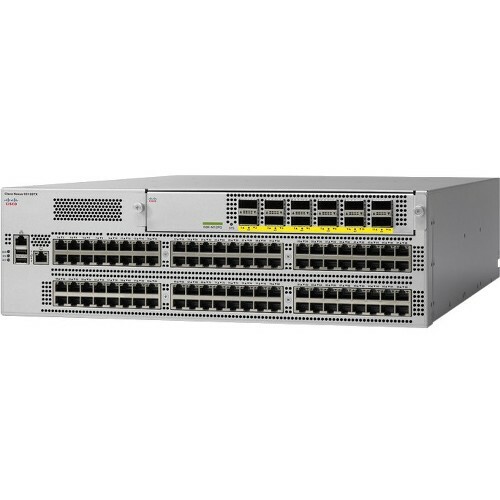 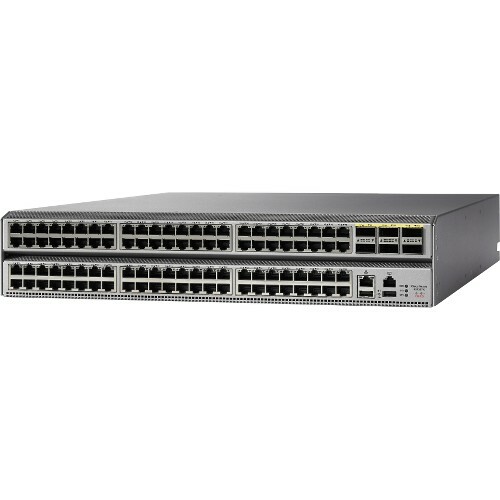 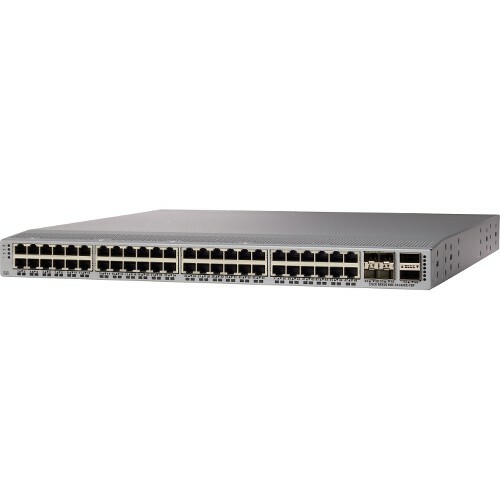 The 9200 series switches support up to 100G Ethernet and are available in sizes of 1 RU and 2 RU. 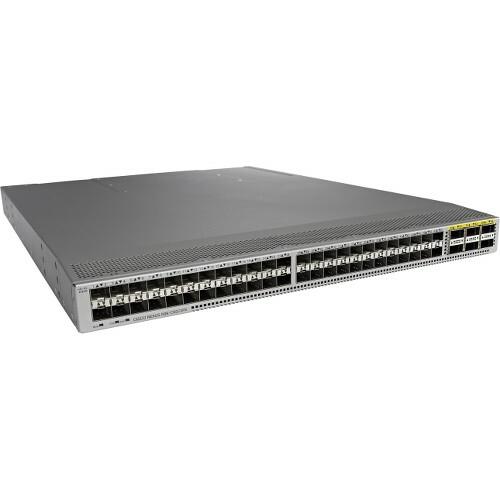 One of the biggest features of Nexus 9000 switches is the use of Cisco’s Cloud Scale Application-Specific Integrated Circuit (ASIC) technology as opposed to general integrated circuits. 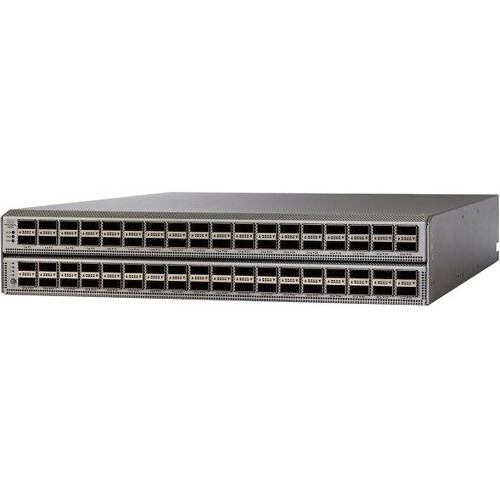 ASIC technology is more scalable and offers better performance, visibility and analytics. 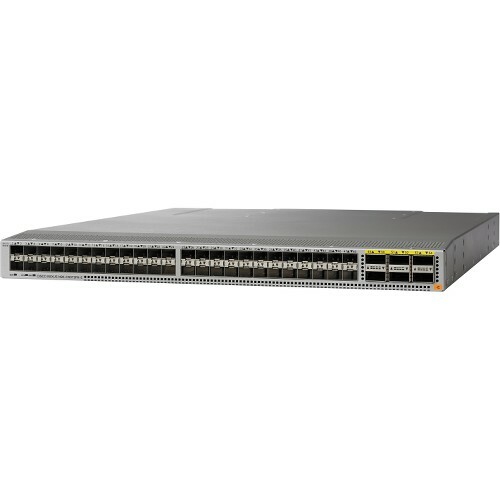 There are a couple of ways to operate Nexus switches; they can be operated using Cisco’s NX-OS software, or by way of Cisco’s application centric infrastructure (ACI), which is a combination of mapping hardware and software that enables additional functions, such as automation and programming abilities.